Last year at the AIA State Track and Field Championships, Makayla Dickerson (Betty H. Fairfax, Sr.) stunned spectators with a State Record of 41.72 in the Girls' 300m Hurdles. 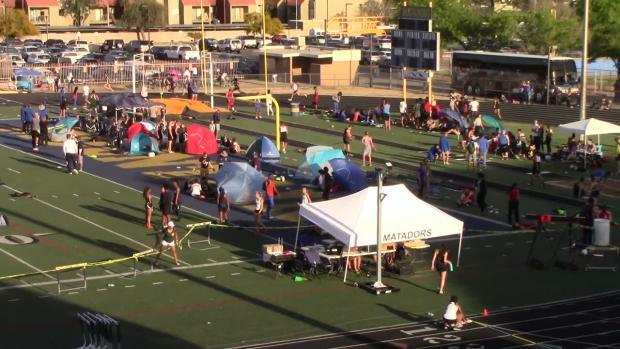 Last weekend, the Sun Devil signee clinched three victories in the girls' 200m, both of the girls' hurdles at "The Qualifier Invite" in Covina, CA. 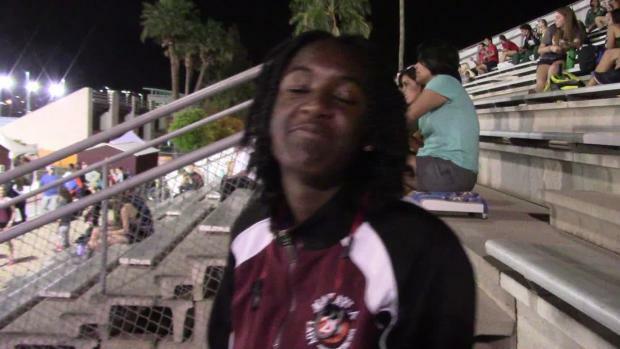 Currently, Dickerson is the only girl in Arizona history to run under 42-seconds in the event. 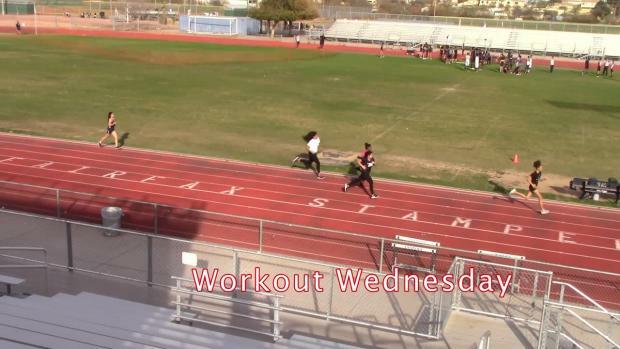 A few weeks ago, we caught up with Dickerson in Laveen for an aggressive workout over the High Hurdles. 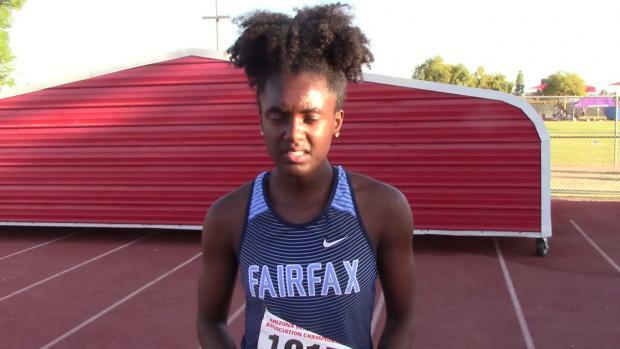 According to Fairfax's Head Girls' Coach Lydia Edwards, "We focused on her start and on improving her turnover so that she's not floating over the hurdles." 4 x 50m (over 3 Hurdles with blocks) "On those last three we worked on Ma'Kayla pushing out on the start," says Coach Edwards.